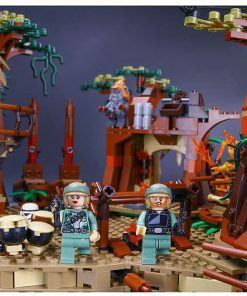 Combine the Battle of Kashyyyk from the heavily Manicured Clone Turbo Tank. 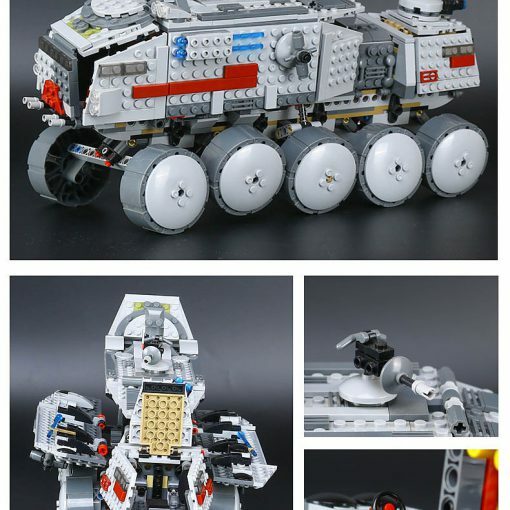 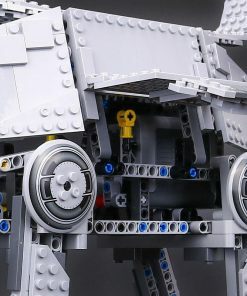 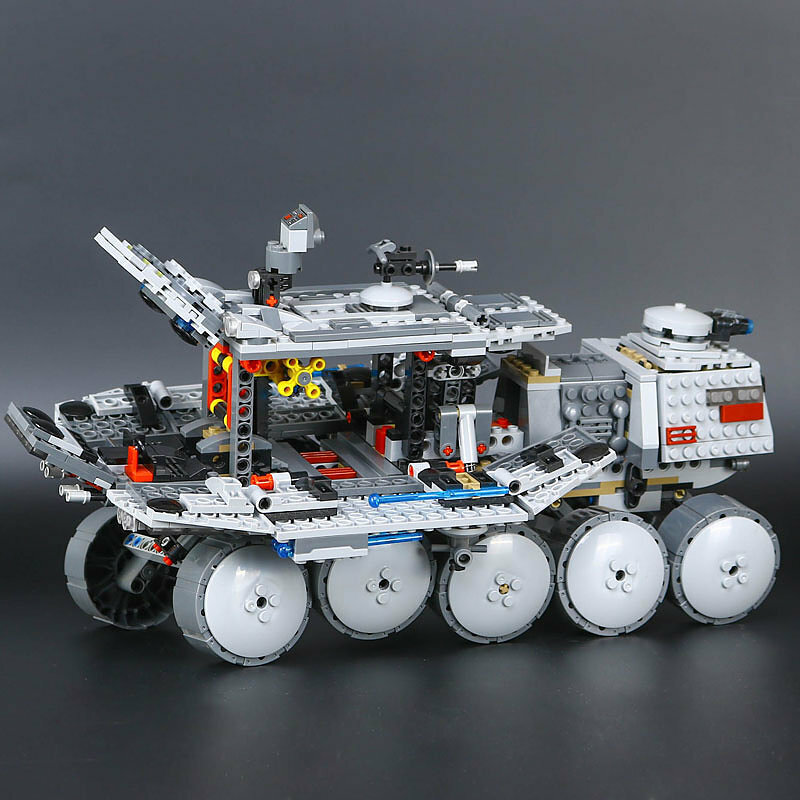 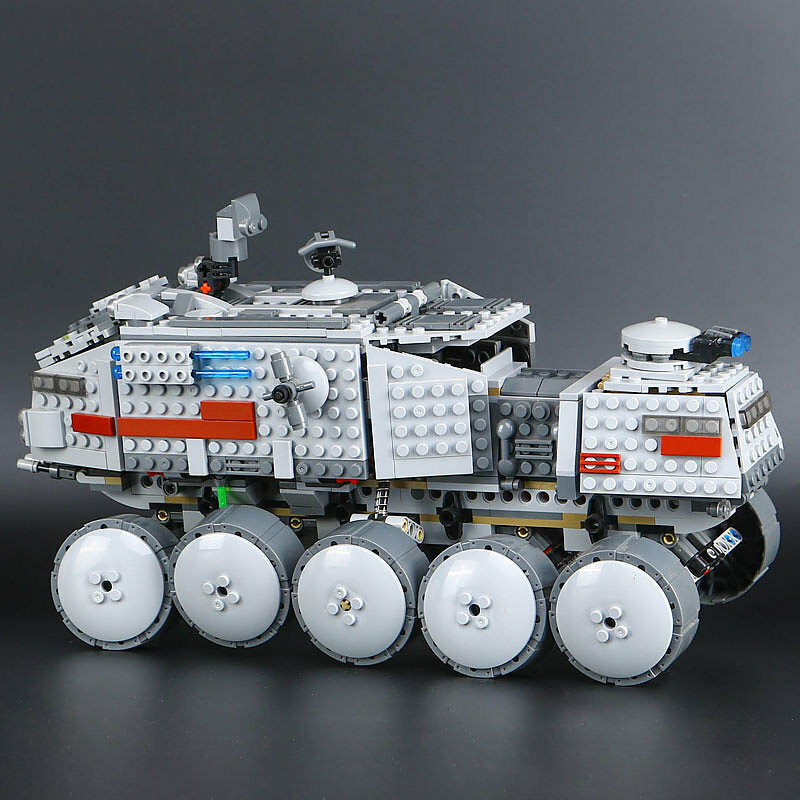 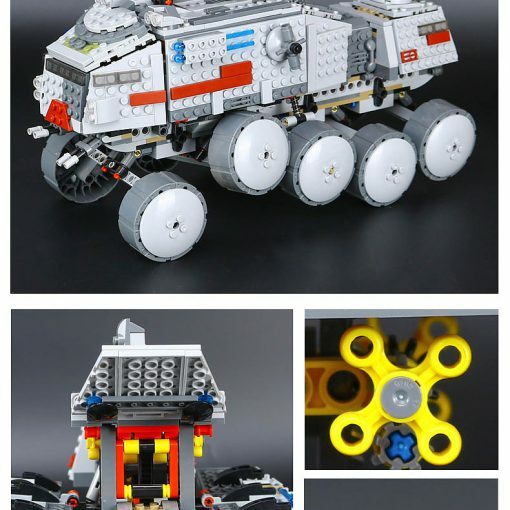 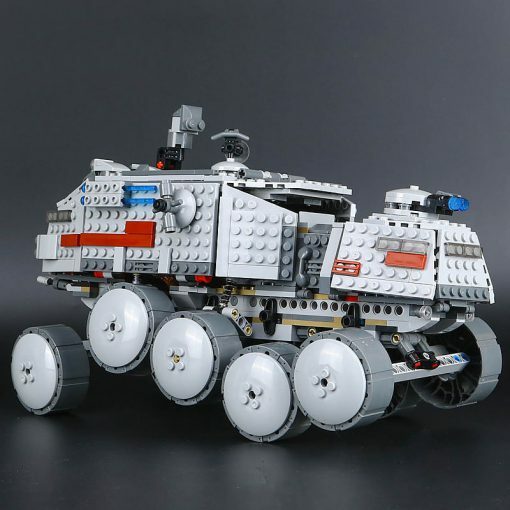 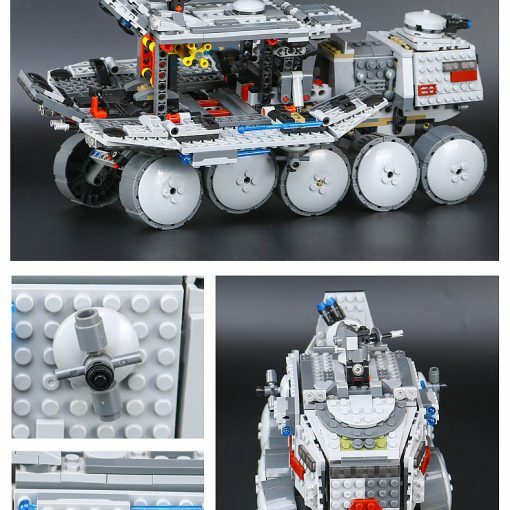 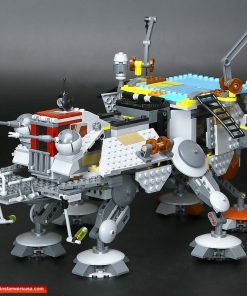 As featured at the timeless Star Wars: Revenge of the Sith picture, this rocky attack vehicle includes 10 rolling wheels using adjustable suspension, and rotating weapon turrets, spring-loaded shooters, stretching monitoring place, dual cockpits and panels which fold down to show the comprehensive interior that comes with a mini AT-RT walker using a stud shooter and also distance to get a minifigure. 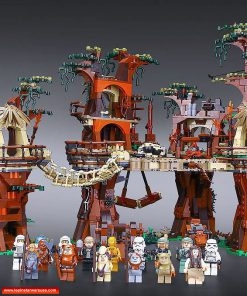 This collection comprises 4 minifigures and 2 Battle Droids. 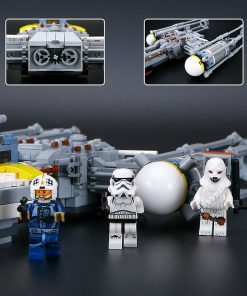 4 minifigures: Luminara Unduli, Quinlan Vos, Clone Commander Gree and an Elite Corps Clone Trooper, plus 2 Battle Droids. Smart spring suspension system mounted on all 10 wheels, make it a flexible and all terrain vehicle. 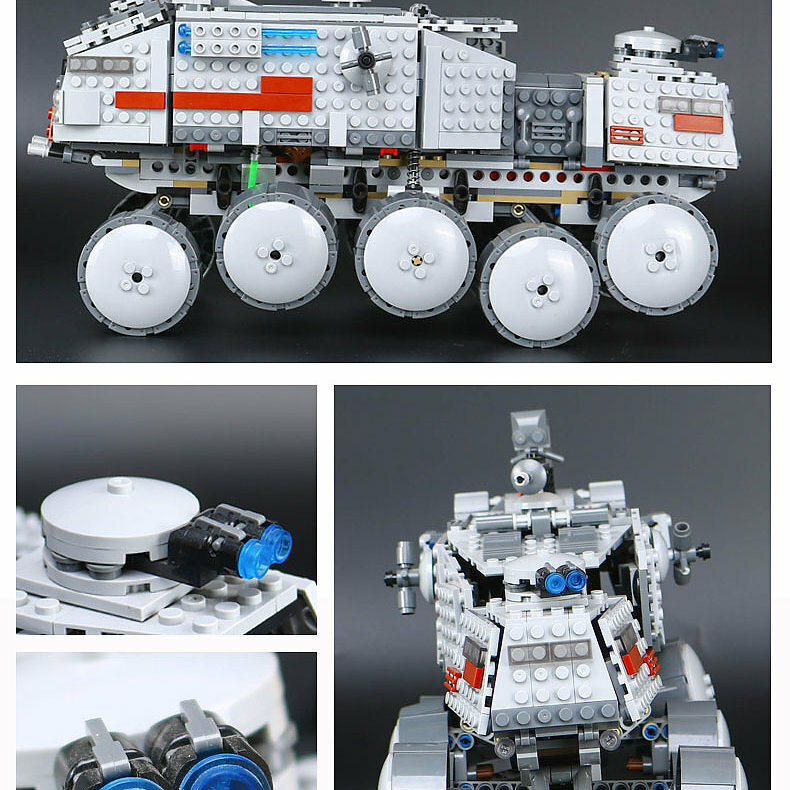 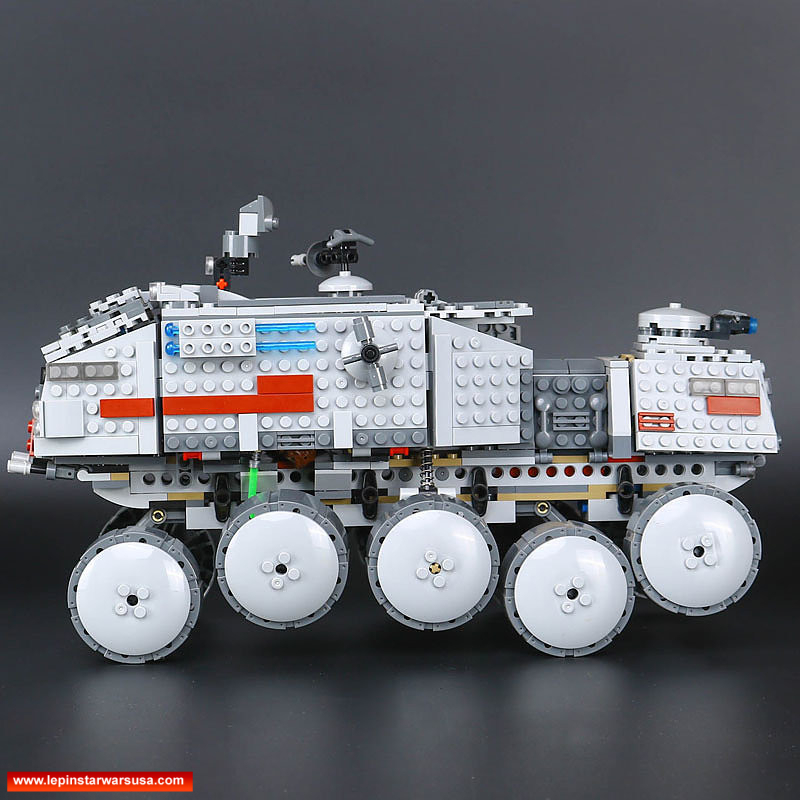 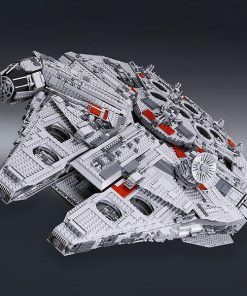 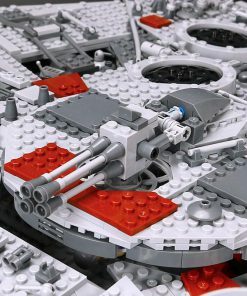 Equipped with rotating cannons to the top and spring loaded missiles on both sides. 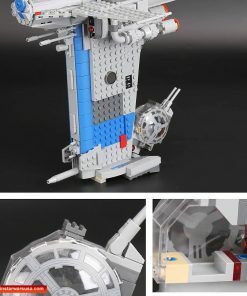 Three sided open panels with extended observation sit pad. 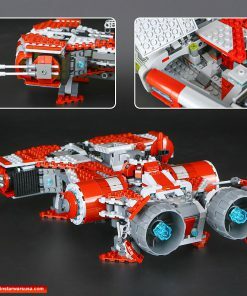 Front and back cockpits can sit 3 pilots with storage room between to carry a mini AT-RT. 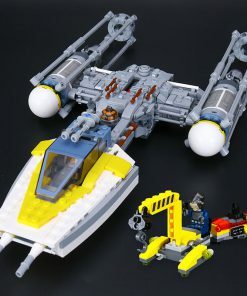 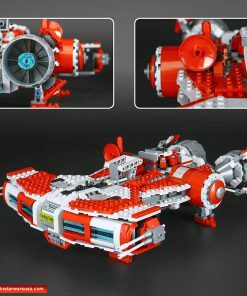 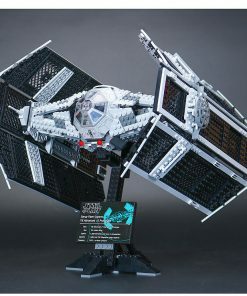 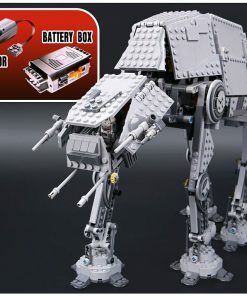 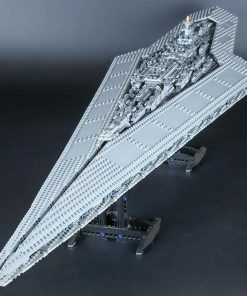 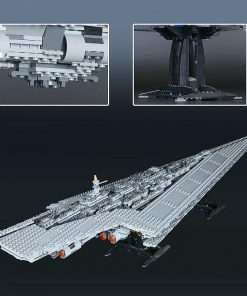 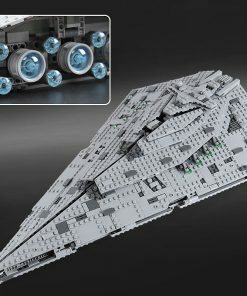 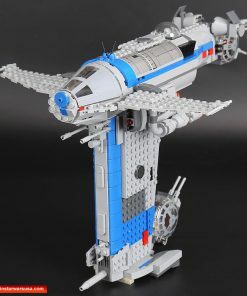 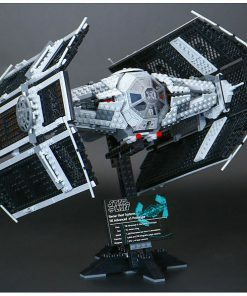 Team up with other LEPIN Star Wars brick sets to create your own Star Wars: Revenge of the Sith battle action scenes.